Norwich City earned comfortable 4-0 over QPR at Carrow Road, before Teemu Pukki and Max Aarons made their mark on the 2019 EFL Awards - all in a weekend's work for this particular Canaries vintage. And then there were just six games left. 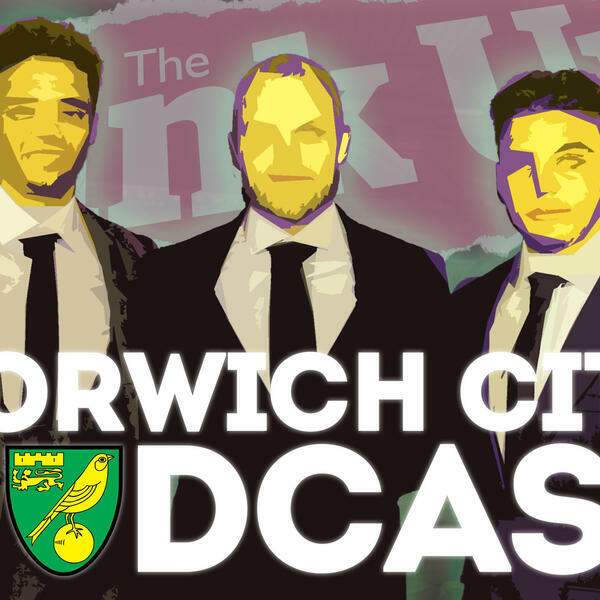 Michael Bailey joined by chief City correspondent Paddy Davitt and their colleague David Freezer, plus producer Tony, to talk through how the land lies and all the big Canaries talking points. The pod also dishes out its weekly gongs and takes your comments and questions in this week's Mailbag.